Updated on November 21 2018 -A bunch of new card offers have been added! 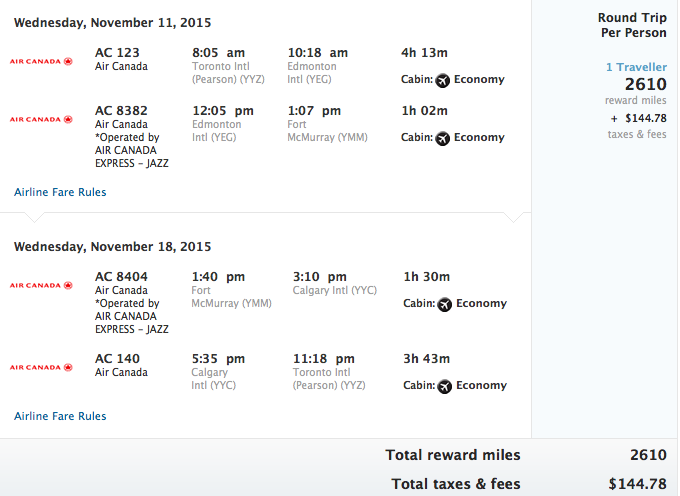 Updated on September 19, 2016 - The BMO no fee AIR MILES 800 mile sign up offer is back! 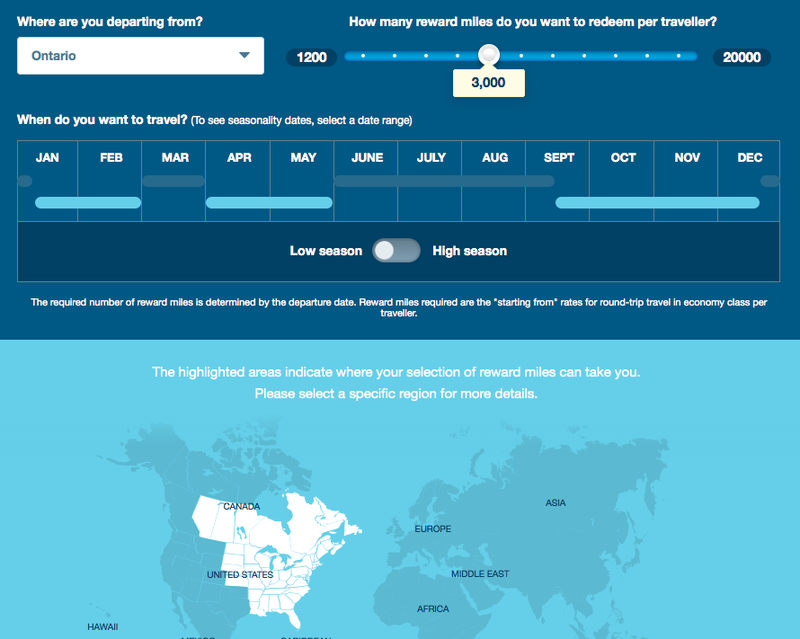 Updated on May 2, 2016 - The BMO no fee AIR MILES 800 mile sign up offer has been removed. 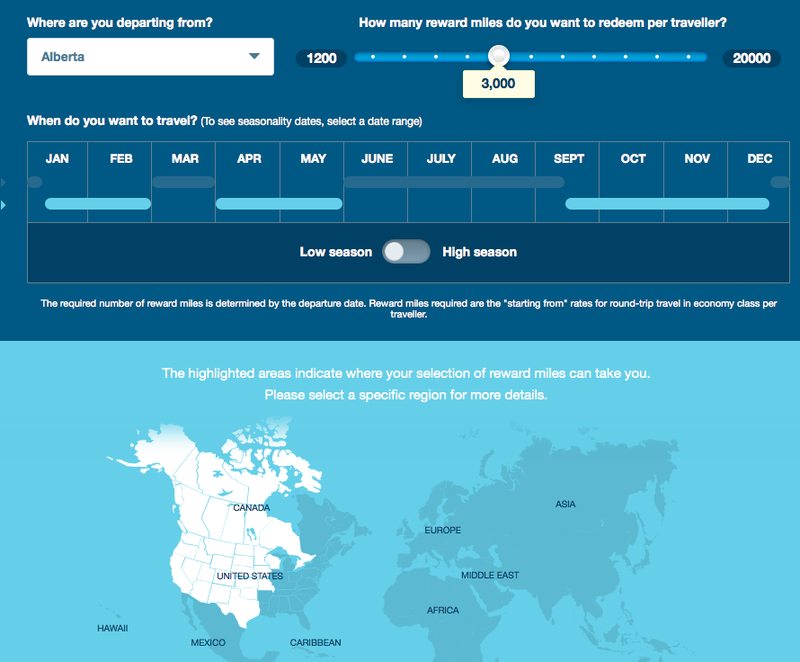 This is the second 'Travel Hacking' specific post here on Rewards Canada, the first Travel Hacking 101 looks at how you can earn tens of thousands of Aeroplan Miles or Avios for free. While much of what we do helps you with your loyalty programs on a daily basis and could be considered travel hacking in many ways, these Travel Hacking posts really delve into the topic. Many people seem to shove AIR MILES aside and don't bother with the program, especially frequent travellers, however we wanted to show you that even this program can be 'hacked' to save you several hundred dollars if not even up to a thousand dollars on travel. True it isn't the potential thousands of dollars with hacking Aeroplan or Avios but still this one more method for Canadians to save money on their travels. * I state free in the title as I assume you would be spending this money anyways on these credit cards so you might as well be rewarded for it with free AIR MILES! With a welcome offer of up to 3,000 AIR MILES Bonus Miles plus a Companion Flight rebate and an annual fee waiver this is the AIR MILES card to get right now and then you can think about adding in the other two!. You can apply for the card here. 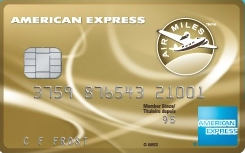 This card is always fee free and offers 500 bonus AIR MILES Rewards Miles upon first use. Ideal to add to your wallet after you get the BMO World Elite card! You can apply for the card here. 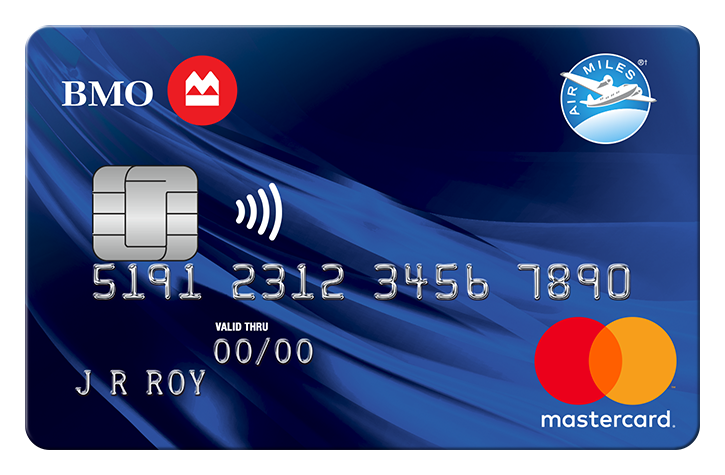 Also a card which carries no annual fees the BMO AIR MILES MasterCard is currently offering an up to 800 AIR MILES Rewards Miles welcome bonus. At a minimum the best combination of cards would be this one combined with the Amex Air Miles card but ideally you'd want to grab the World Elite first. You can apply for the card here. - BMO Shell Air Miles Mastercard; Up to 800 AM, no annual fee. Apply for the card here. - BMO Sobeys Air Miles Mastercard; Up to 800 AM, no annual fee. Apply for the card here. - BMO IGA Air Miles Mastercard; Up to 800 AM, no annual fee. Apply for the card here. - And we also forgot about the BMO SPC® AIR MILES MasterCard which has no annual fee and up to an 800 AIR MILES sign bonus. Technically designed for students you could have one of your post-secondary children apply for the card and put your AIR MILES number on the account. Apply for the card here. With the three main cards above you will have earned 4,300 AIR MILES Reward Miles for virtually nothing. You just have move some of your regular spending to cover the spending required to get the bonuses. We typically value AIR MILES Reward Miles between 11 and 15 cents a piece which means those 4,300 AIR MILES are worth anywhere from $473 to $645 depending on your redemption. But if you continue on reading you can see that can be pushed to over $1,000! If you add in all the other cards you are looking at nearly 6,000 AIR MILES however BMO may have issues with you grabbing 5 of their AIR MILES cards! However the option exists to get the three maincards with 4,300 AIR MILES. 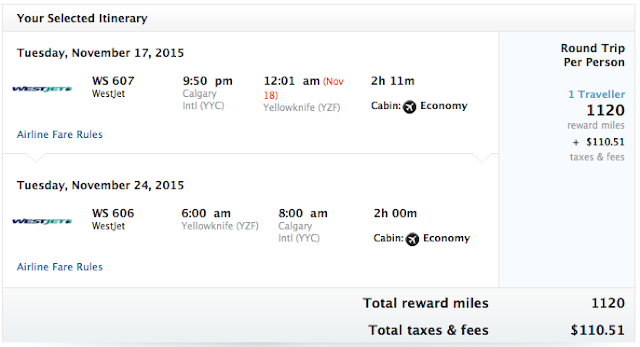 With this example the 2610 AIR MILES Reward Miles are worth $367.25 providing a $0.14 value per mile. 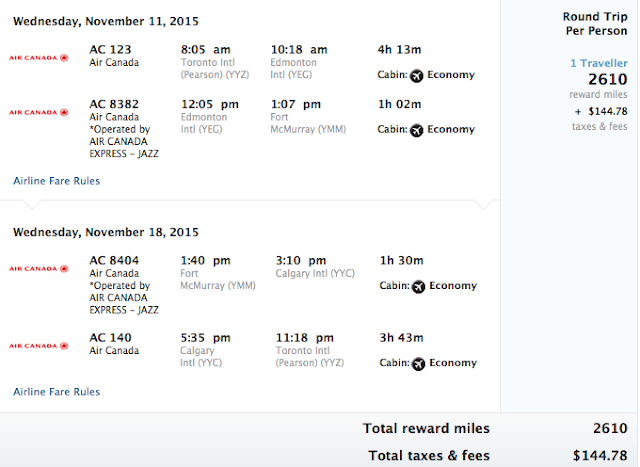 With this example the 1120 AIR MILES Reward Miles are worth $215.25 providing a $0.19 value per mile! This is higher than usual but that's because it is taking advantage of the 30% Gold member discount. Even better than this however seems to be an exceptional value for redeeming for car rentals via AIR MILES. 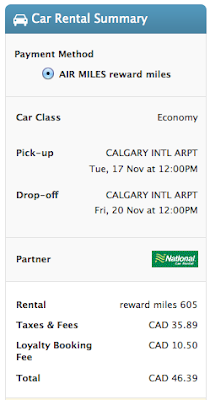 Here 605 AIR MILES Rewards Miles covers $191.81 of the car rental for a value of 31.7 cents per mile! If you use all 4,300 AIR MILES from the credit cards for car rentals you could potentially push the value of those miles to over $1,300! 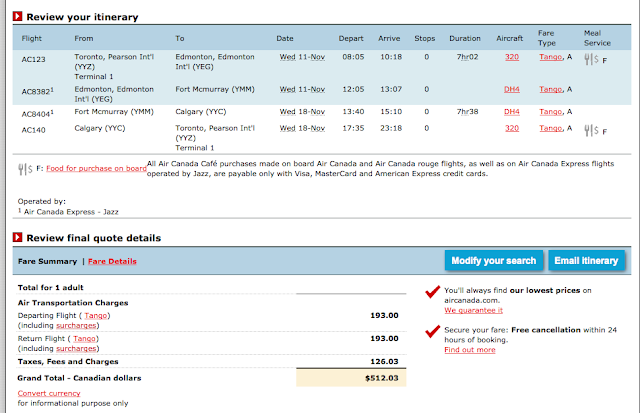 As with most frequent flyer programs, AIR MILES has taxes and fees that you have to pay when you redeem for a flight. 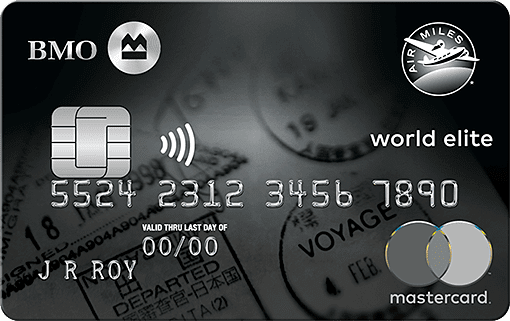 The great news is that you can use a card that allows you redeem points against travel charges to cover those fees. So with those examples above you could easily cover the taxes and fees with a card like the American Express Gold Rewards Card and hence you have truly hacked your travel as it is 100% free. 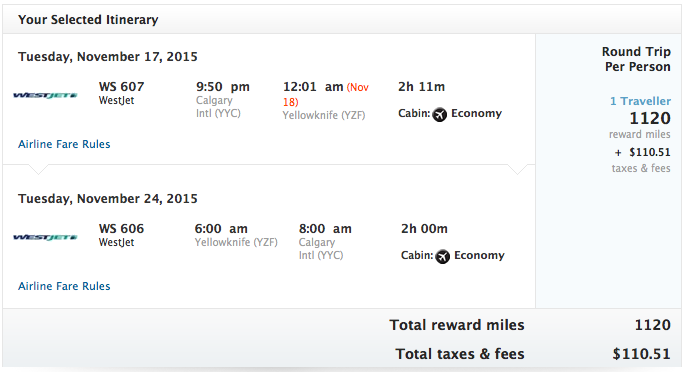 Have you 'hacked' the AIR MILES program? Or now will you take a closer look at doing so seeing that you can actually pull out some value from the program? We'd love to hear your stories of successfully using AIR MILES fee free cards for your travel rewards!